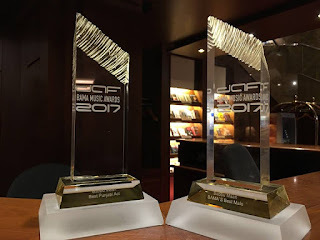 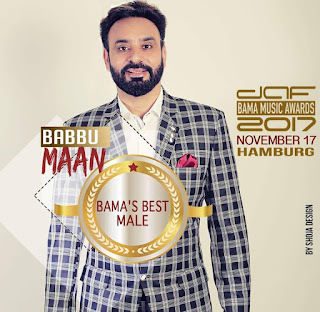 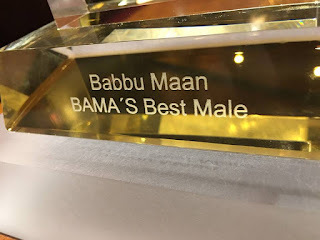 Legendary singer Babbu Maan glorified Indian Music on International level but carving his name on the trophy of "Best Male Act" at daf BAMA Music Awards 2017. 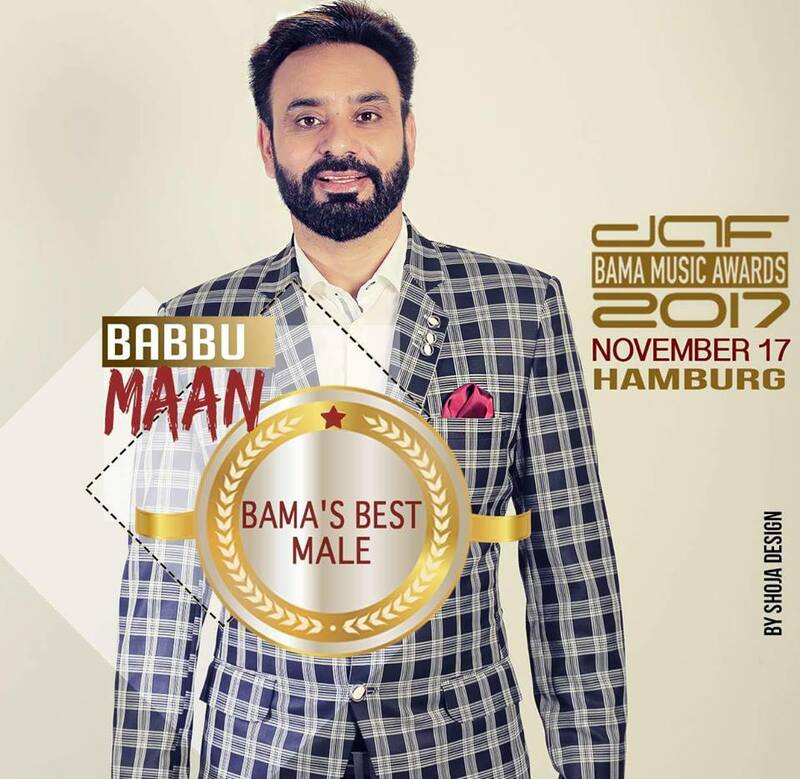 President of daf Entertainment presented the "Best Male Act" award to Babbu Maan. 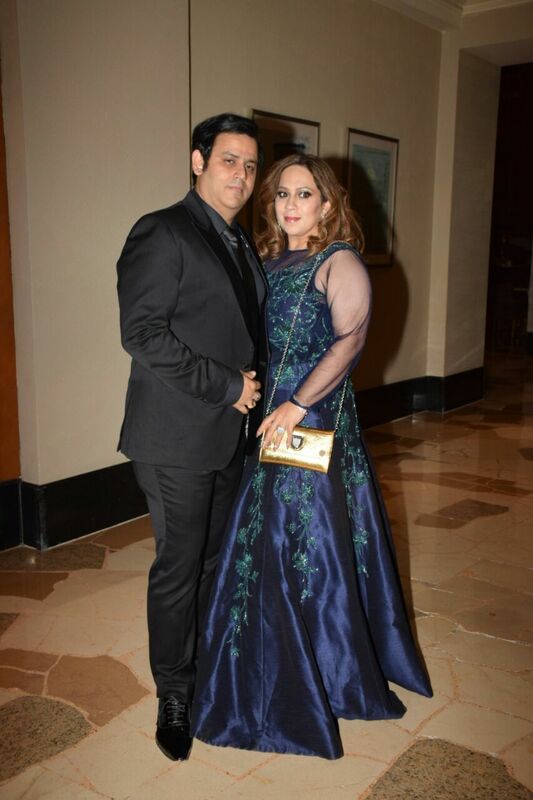 Described as the world’s one of the most prominent and prolific singer & composer by time, his work is notable for integrating Punjabi Hindi Music with electronic music sounds, world music genres and traditional orchestral arrangements. 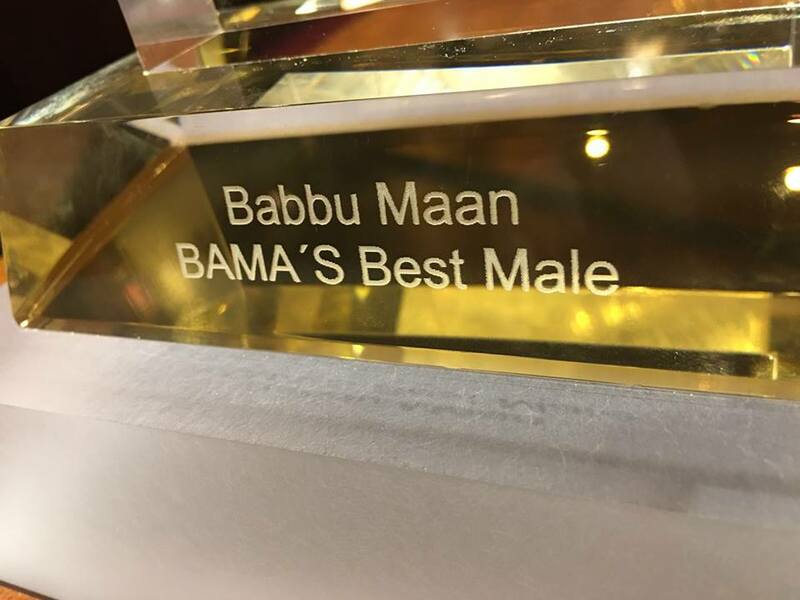 His extensive body of work for films and the stage earned has earned him several National & International Awards & Nominations.